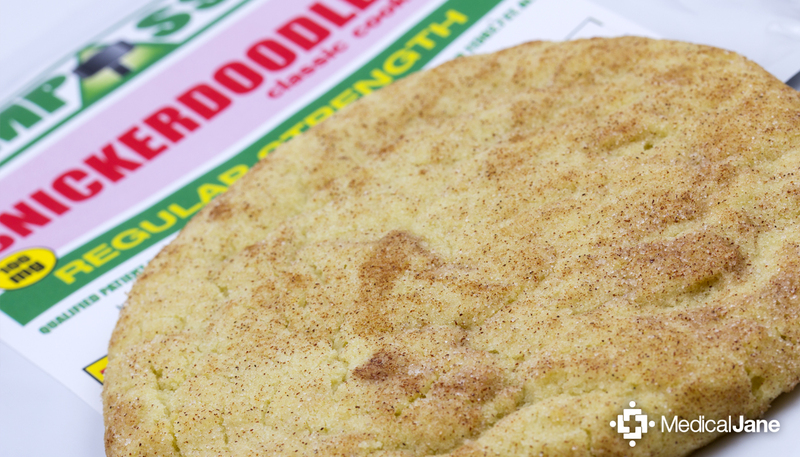 Compassion Edibles’ Snickerdoodle Classic Cookie is a sugar cookie rolled in cinnamon and sugar. 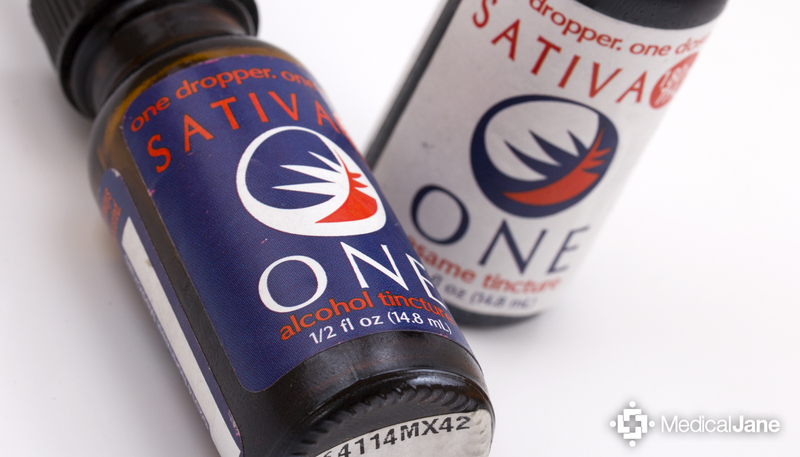 It is about the size of your average DVD and contains 100 mg of tetrahydrocannabinol (THC). 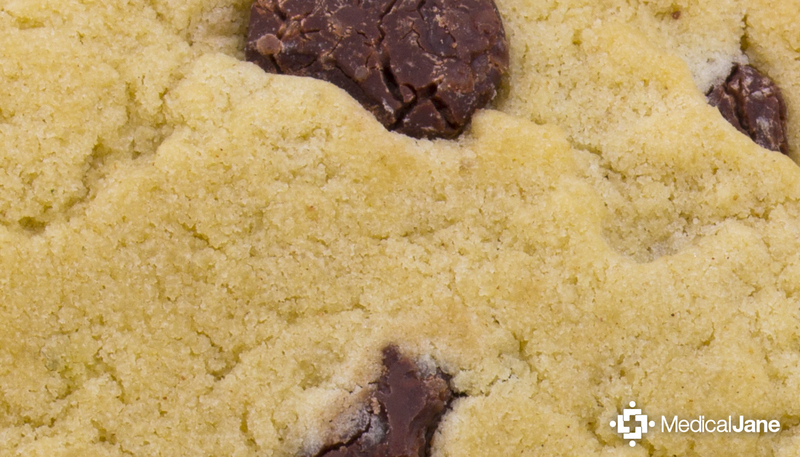 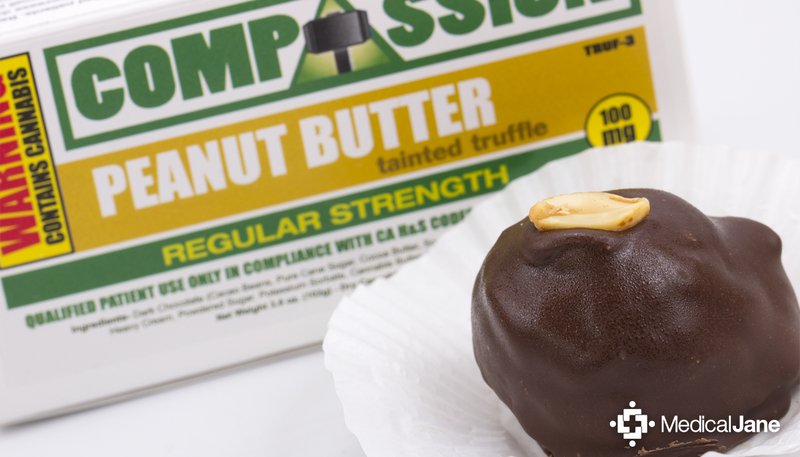 Compassion Edibles: Tainted Truffles, Cookies, and More Based in the San Francisco Bay area, Compassion Edibles was founded by Mickey Martin in 2000 under the name Tainted Edibles. 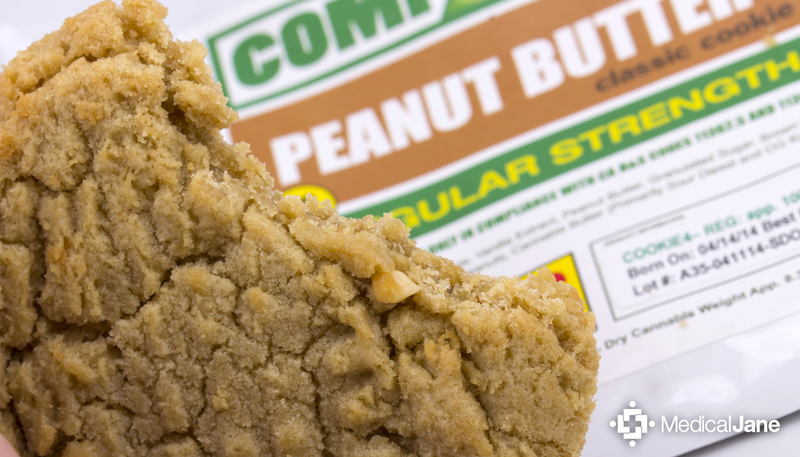 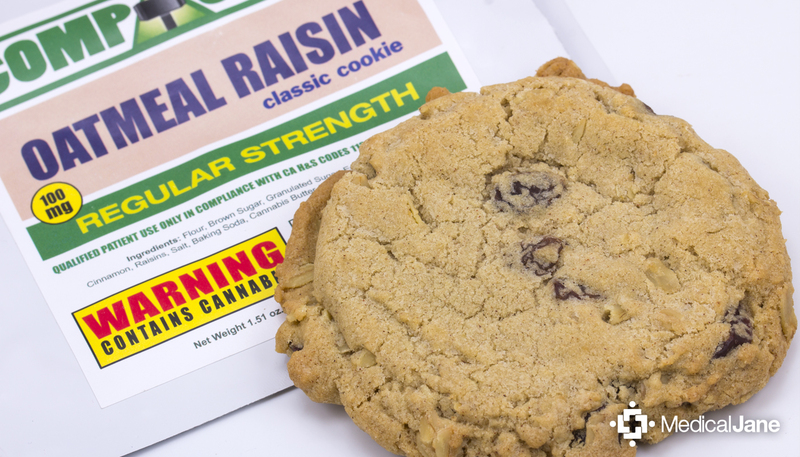 The company strives to produce the best-tasting, most effective infused edibles to cannabis patients in California. 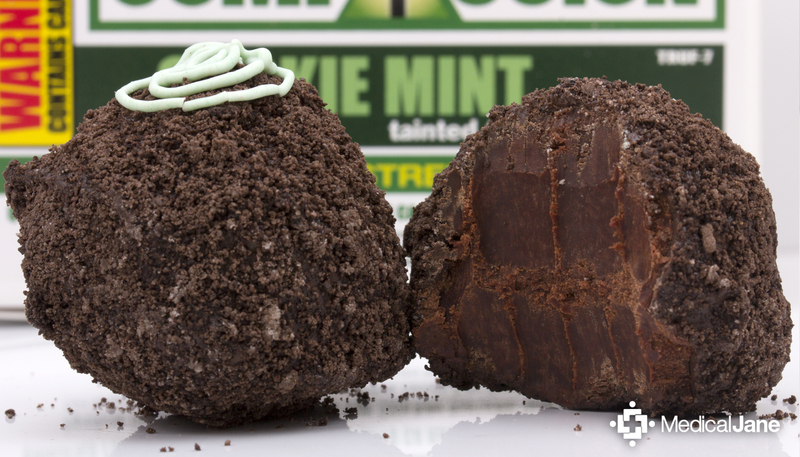 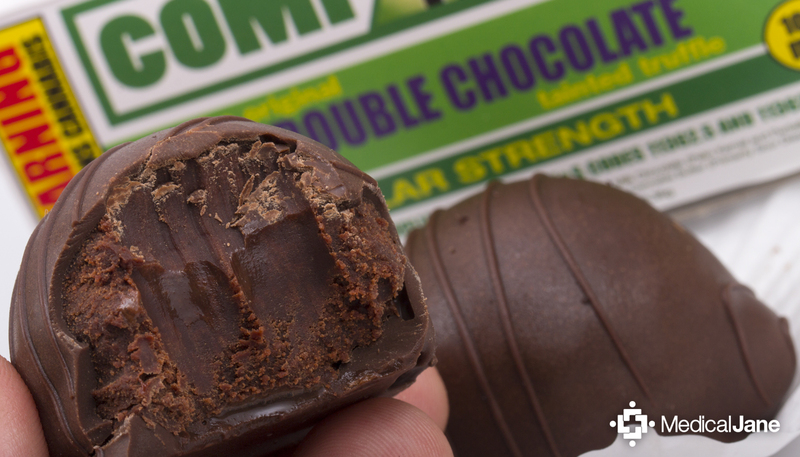 Crafted by Compassion Edibles, Cookie Mint Tainted Truffles come in regular strength (100 milligrams of THC) and super strength (225 mg of THC). 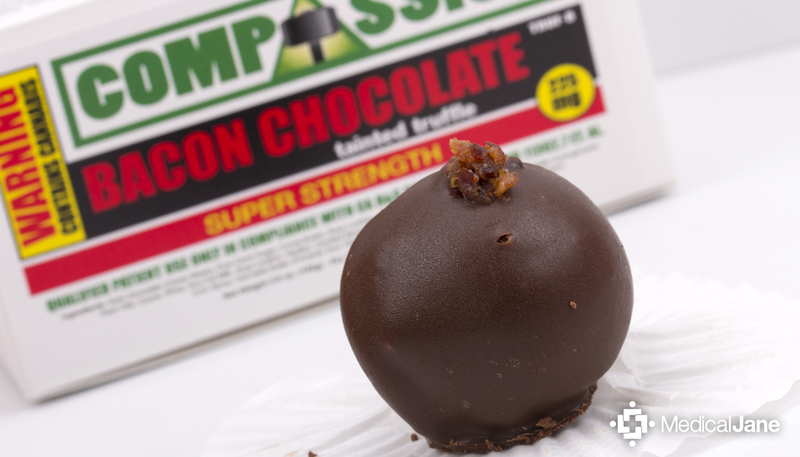 Compassion Edibles: Home Of The Tainted Truffle Based in the San Francisco Bay area, Compassion Edibles was founded by Mickey Martin in 2000 under the name Tainted Edibles. 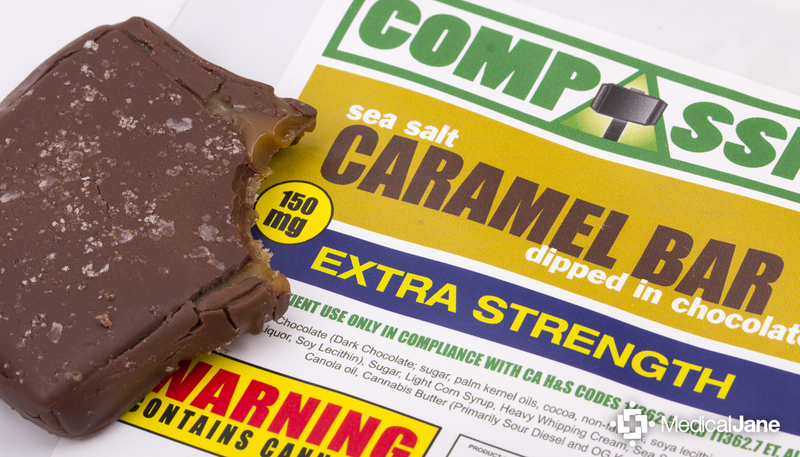 The company strives to produce the best-tasting, most effective infused edibles to cannabis patients in California, and there are talks of the company expanding into other markets.